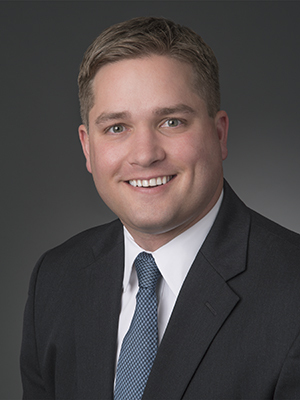 John Kruse joined Holt Lunsford Commercial in 2009 and serves as a Market Director. John is responsible for the leasing and marketing efforts for an industrial portfolio that is approximately 3.8 million square feet across the Greater Houston Area. In addition, he identifies strategic acquisition, disposition and development opportunities for his clients. During his tenure at HLC, he has been recognized by the Costar Group as a six-time recipient of the Power Broker Award. John began his career with ProLogis in the Houston office. John is a dedicated project leasing professional with experience working with institutional ownerships such as TA Realty, Principal Life Insurance, Greenfield Partners, High Street Realty, TIAA-CREF, Mayfield Partners, Agarita Management Company, Cobalt Partners, Black Equities, ATCAP Partners, Triten Real Estate Partners, Stonelake Capital Partners, Blackstone, and Brookfield. John is a graduate of Texas A&M University where he received a Business Administration in Marketing and Masters in Real Estate. John is a Texas Real Estate Commission licensed broker and a member of NAIOP.